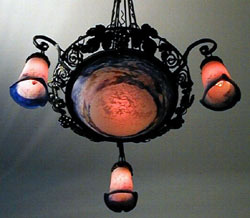 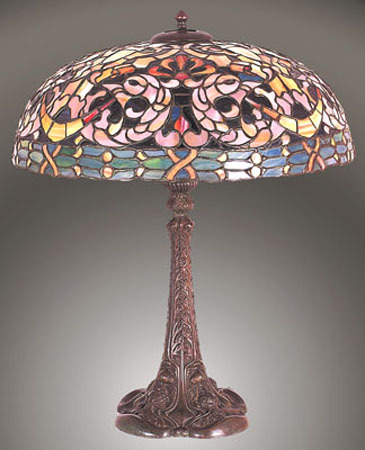 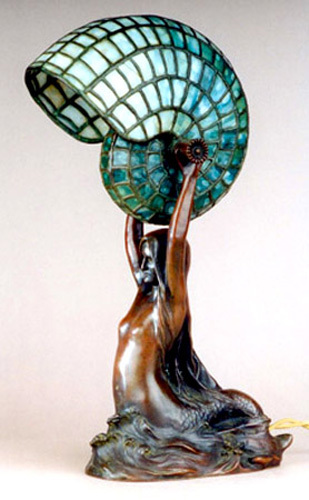 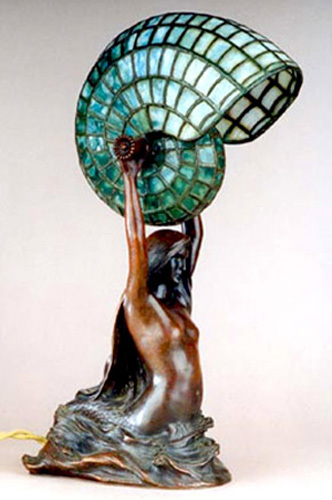 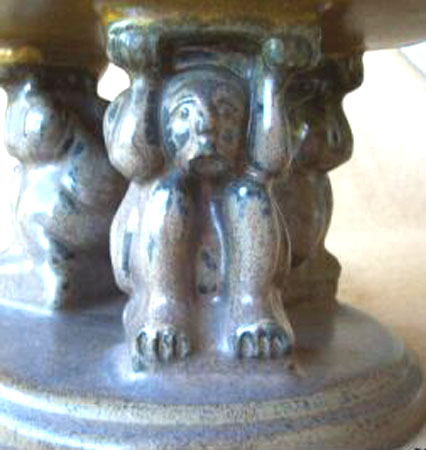 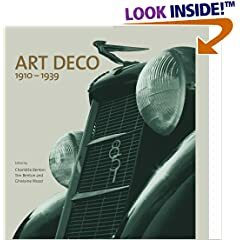 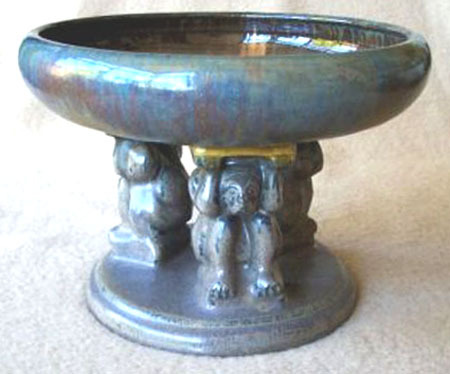 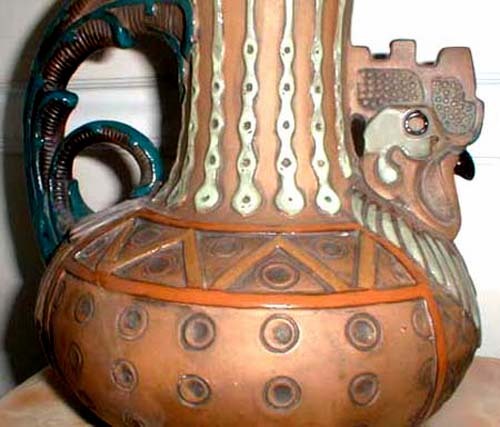 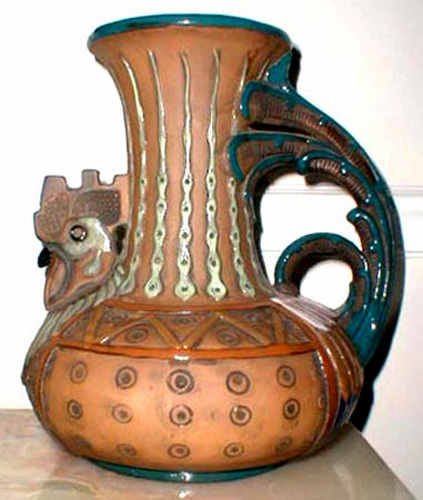 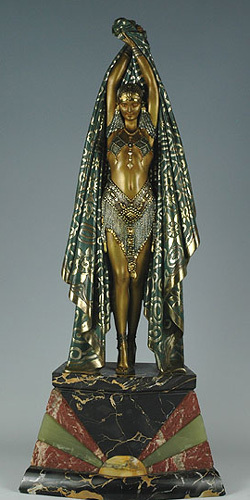 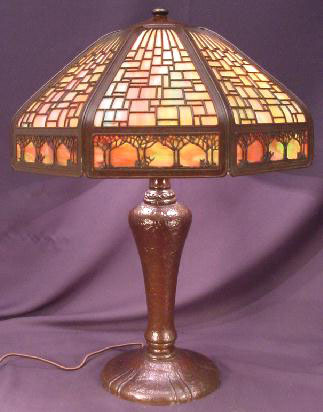 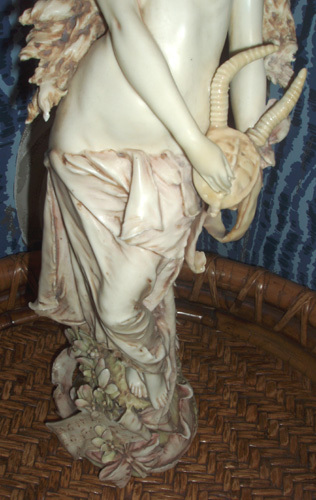 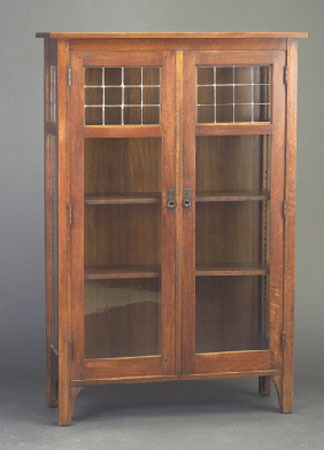 Thanks to the top antique dealers and private collectors who allow us to feature their collections in our online museum gallery, featuring the Art Nouveau, Art Deco, and Arts & Crafts design periods of the early 20th century. 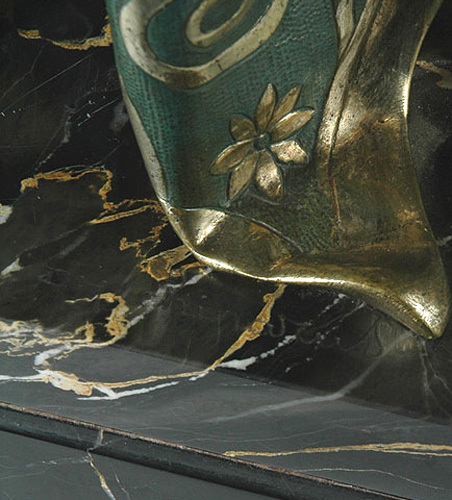 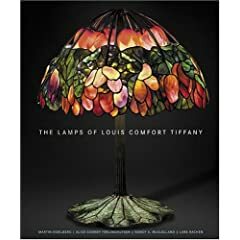 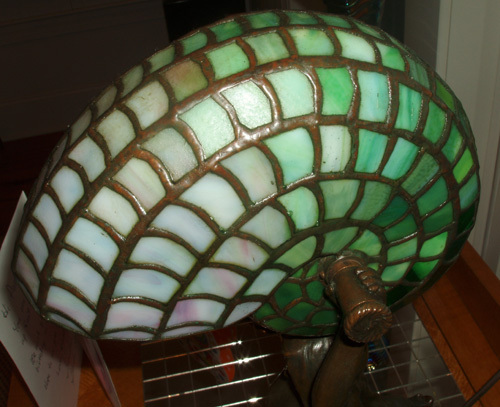 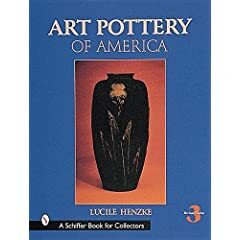 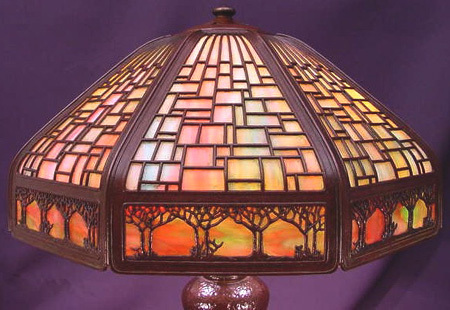 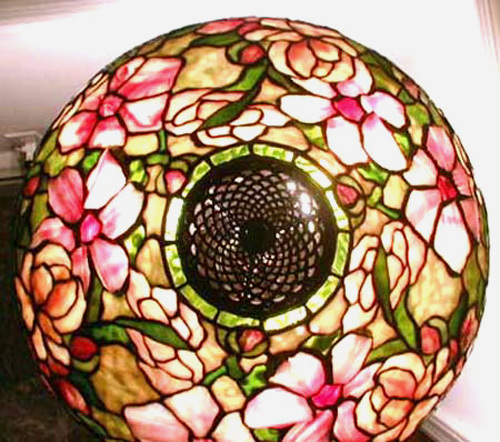 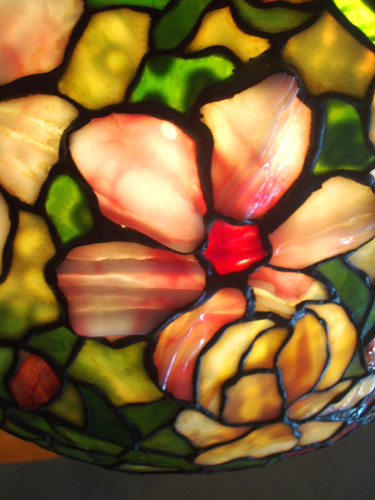 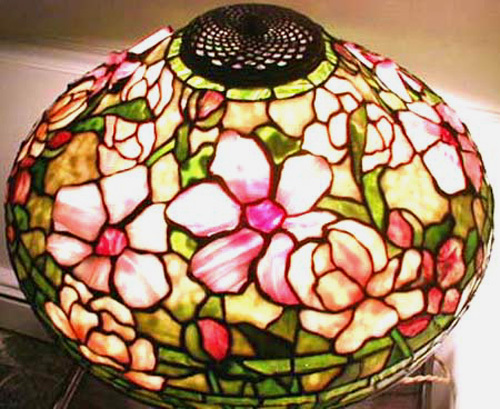 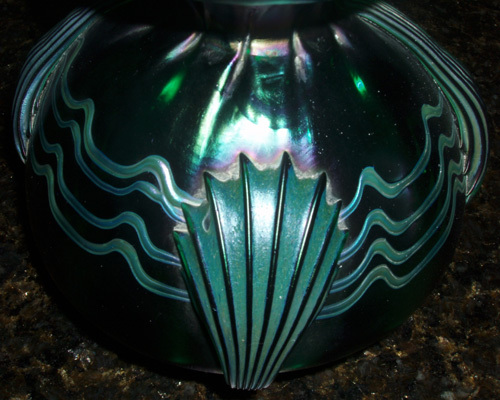 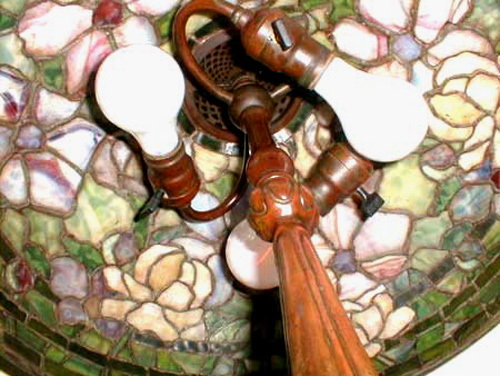 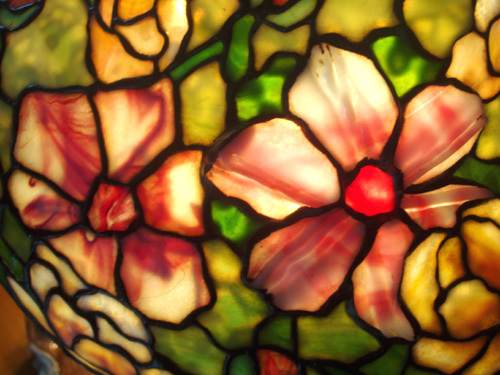 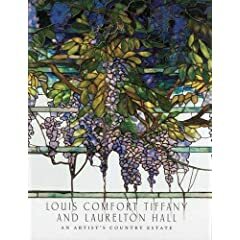 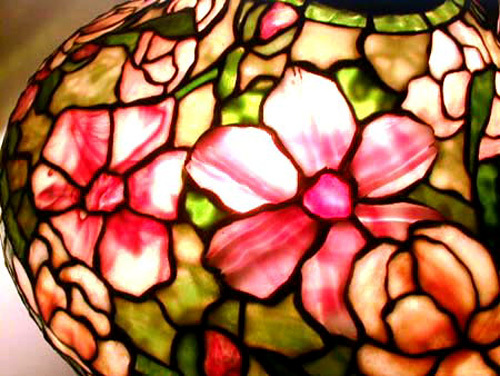 Among others, we feature the work of Louis Comfort Tiffany, Handel, Pairpoint, Galle, Loetz, Lalique, Demetre Chiparus, Bruno Zach, Frankart, Stickley, Roycroft, Rookwood, Newcomb, Grueby, and Turn Teplitz Amphora. 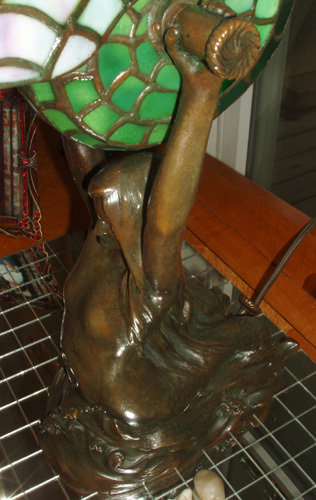 These pieces are not for sale and are displayed here along with reference information to be fun and educational. 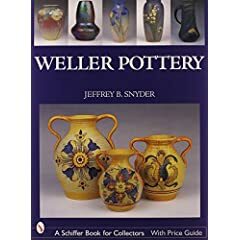 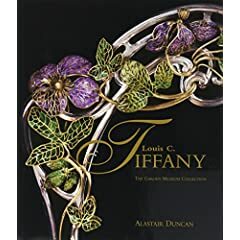 Continue learning about finer antiques and collectibles on the Collectics Antiques Information & Education program pages, and find the best collector reference books and antique price guides in the Antique Collector Bookstore. 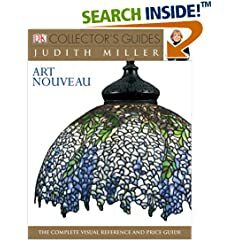 Find out why Collectibles Guide 2010 calls Collectics the "best online shopping for antiques and collectibles with prices 30% less than your local antique shop or thrift store." 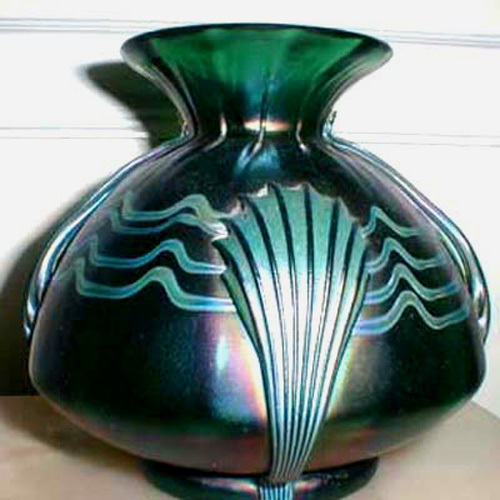 Explore our eclectic selection of antique and vintage pottery, porcelain, glass, memorabilia, bakelite & lucite, vintage jewelry and accessories, and more in our main Antique & Vintage Shop and Mall. 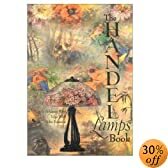 Can't decide what to buy or need a great gift? 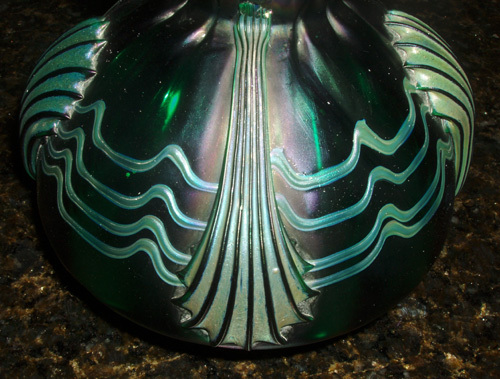 Collectics Gift Certificates let your recipient select something they really want from our extensive selection of antiques, collectibles, and the best antique, vintage, and retro jewelry and home furnishings for sale online- all with free shipping! 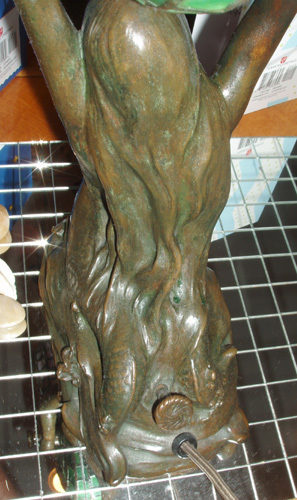 Thanks for visiting and shopping at Collectics! 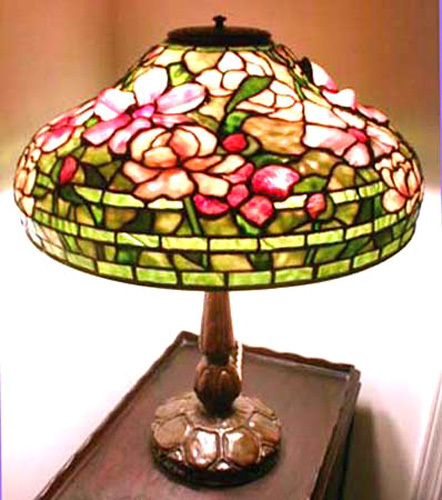 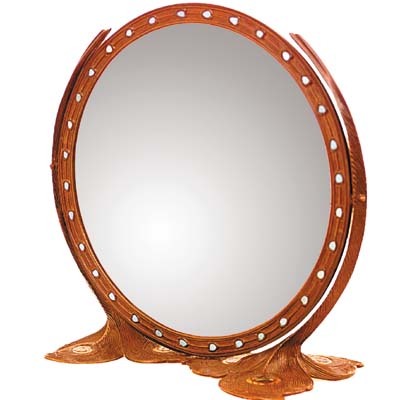 Collectics Antique & Vintage Coupon Code: Save 10% On Entire Order! 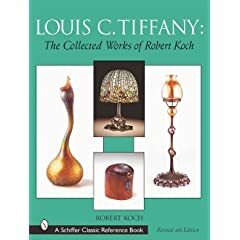 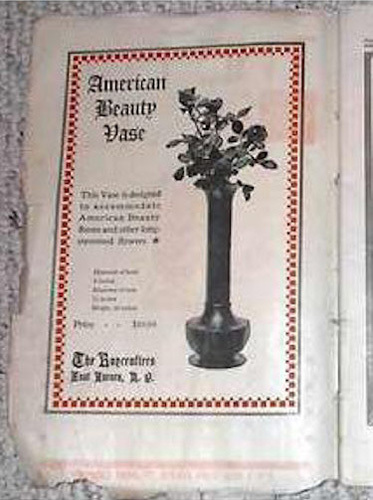 Schiffer: The Antique Collector Books & Price Guides Dealers Use! 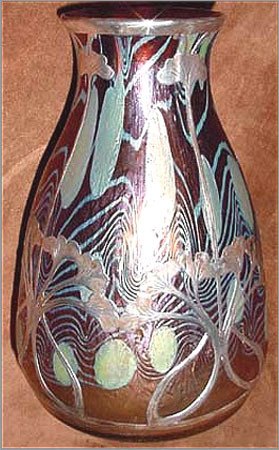 Signed Daum Nancy etched and wheel carved floral design vase, multi-colored and produced c. 1900 in the heart of the Art Nouveau period. 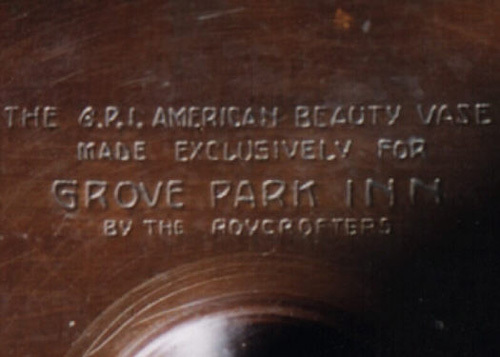 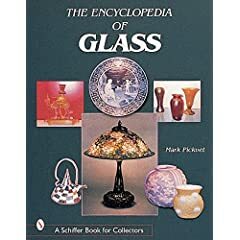 The vase measures 11.675" high and contrasts nicely with the cameo glass for which Daum along with their contemporaries Galle, Muller Freres, and Le Verre Francais were better known. 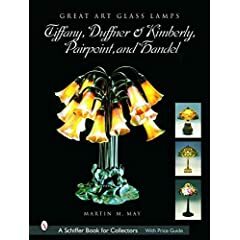 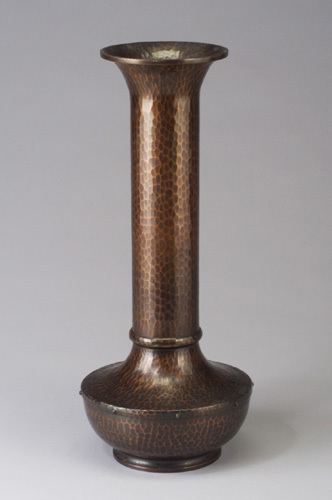 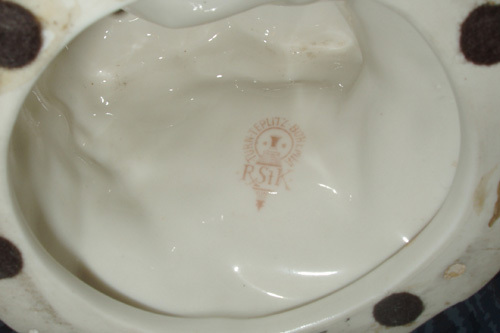 Other similar examples by Galle, Daum, and others can be found in the book The Corning Museum of Glass: A Decade of Glass Collecting by David Whitehouse and the Corning Museum of Glass. 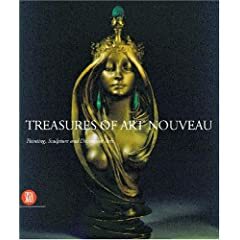 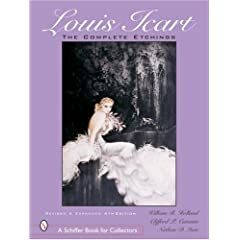 The best collector books and price guides for collectors, compiled by major antique dealers and auction houses!